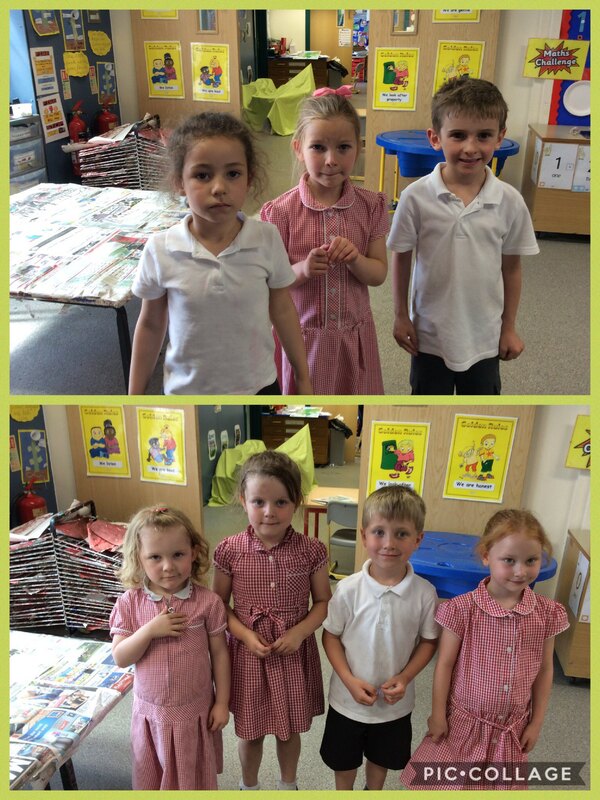 Well done to Leila, Belle, Oliver, Georgia, Seren, Erin and Lucas who have been our writers of the week. You are all superstars. Keep up the hard work. This entry was posted in EYFS and tagged English on June 7, 2017 by Sandford Hill. Well done to Leila, Belle, Oliver, Georgia, Seren, Erin and Lucas. Each of you should feel very proud of your writing.